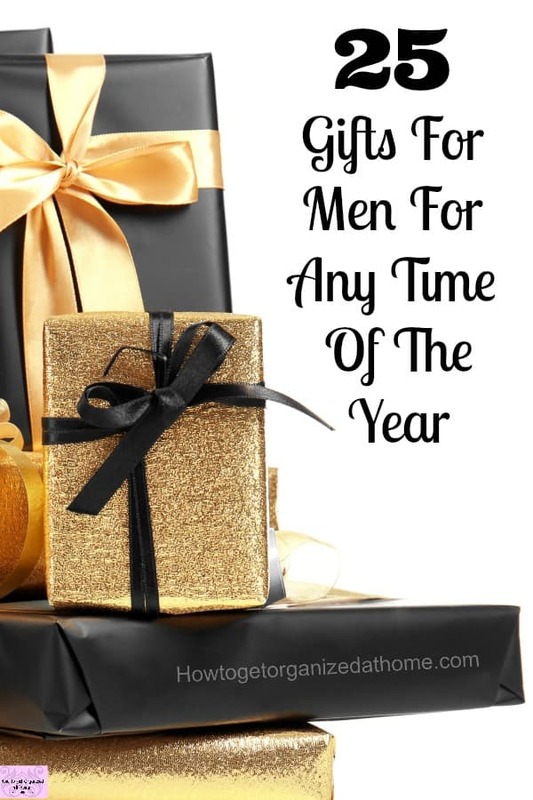 Looking for gift ideas for men is a tricky one, they either have everything or that want nothing in particular! This doesn’t make shopping for men easy! We all want to find the perfect gift, something quirky or unusual which the men in our lives will love! No matter if you are on the hunt for something weird or something of luxury there is the perfect gift out there and at the perfect budget too! 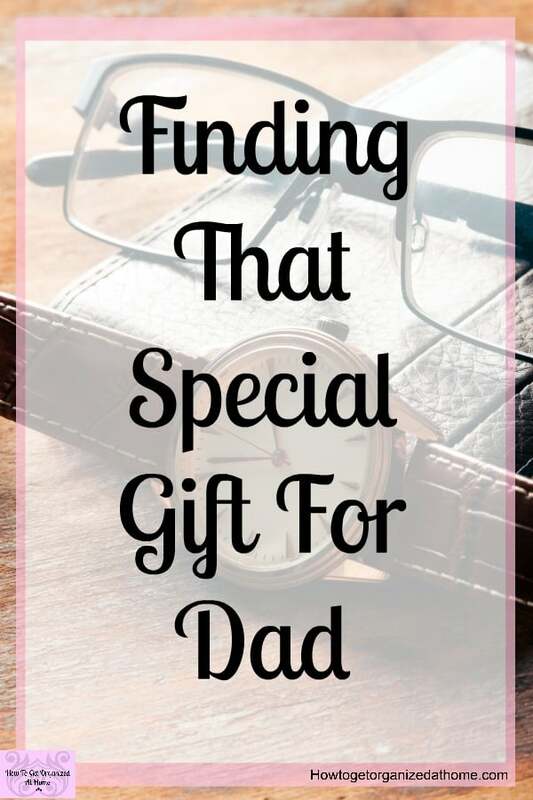 When it comes to awesome gift ideas for dads, it’s important that you start to think early about the gift so you have time to organize and to buy the gift! Think about your budget too, it has to be something that you can afford! 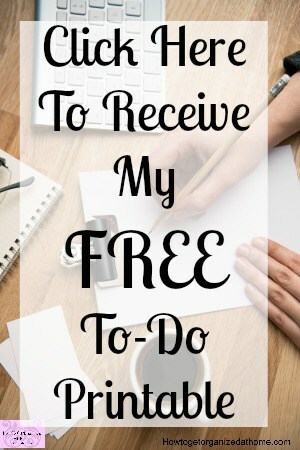 One rule I have is to never go into debt for a gift, it’s so important that you plan and prepare your budget for any gift buying! As long as you are aware of the man’s taste in wine, wine is a great idea. Keep them happy with a new coffee machine! The new cooking sensation for the outside man is a pizza oven! There is nothing more special than finding quirky gifts for men that you know they will love! But sometimes they need to be easy too! When you are pressed for time for shopping or have little ones, it becomes difficult to spend hours searching shops for the right gift! A plain gift that you can add to which makes it personal is awesome, a plain mug is a great option. You can then decorate so it’s personal to them making it a priceless gift! If the man in your life likes a wallet, this one will protect the cards inside from being read! There is nothing nicer than on a dry summers evening than sitting outside with a fire pit on! A chair just for them, this is such a great idea, it is somewhere they can relax after a hard day at work! Make sure they have space for a chair, they might want to test it before buying because not every chair is the same! The honor of being a dad is something that is special between father and child, showing how much, you care and just finding them the right gift means a lot! 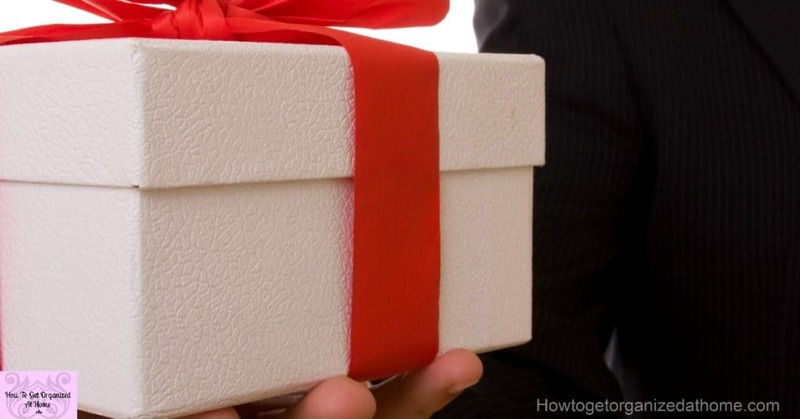 You don’t need to spend a fortune to get the right gift, these gift ideas for men that are really budget friendly but awesome too! A simple voucher for a meal out is a great gift. A book that you know they will love! Do you have an avid reader? Would they love a Kindle to catch up on all the latest books? If you are thinking about what gifts to buy it’s often better to find those easy gifts for dad that you know he will love and treasure! If you are thinking about technology, here are some great ideas, but not every dad is into electronics, make sure it’s something they would want or use, otherwise it’s a waste of money! A watch makes the perfect gift for any man and an Apple watch can save the need to carry your wallet too! A great gift is always a new phone, something where they can get hours of fun and is practical. A tablet of any description always makes a great gift, it allows the men in your life to connect to the world. 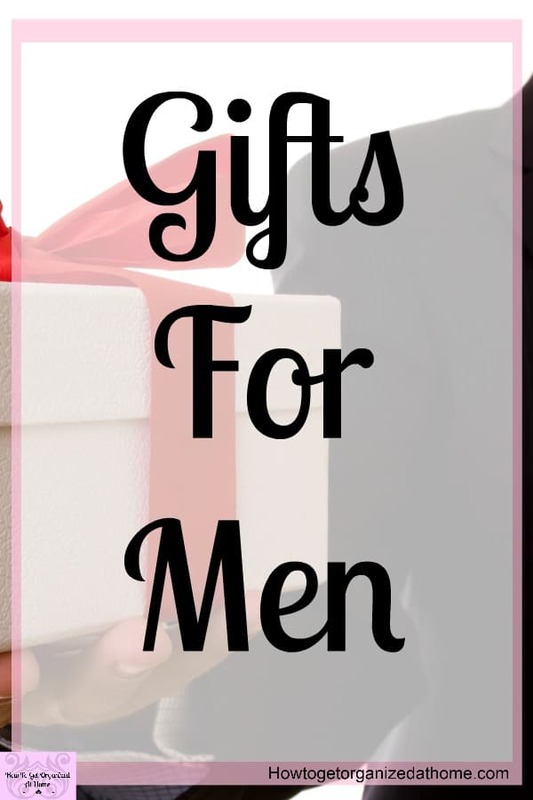 When looking for the perfect gift for your man, thinking outside the box will help you come up with a unique gift that you know he will love! Think of the fun-loving things they do or have dreamed of doing! Get the inspiration from them! If you are looking for a manlier teddy, then this sloth fits the picture better than a pink bunny! Finding the perfect holiday, it depends on their likes, but it is something the men in your life might like. A new lawn mower, I have always wanted to buy my other half a ride on lawn mower, we don’t have a big enough garden for one, though! If you are spending a lot on Amazon it might be worth looking at the costs involved in going for Amazon Prime! Have you checked out this article on How To Make A Father’s Day Card With Circut? 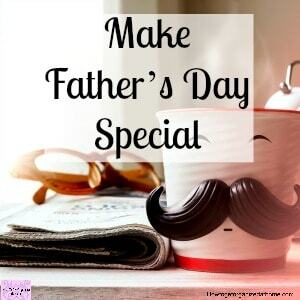 How To Make Father’s Day Special is a great article to get some ideas flowing! Finding the perfect gifts for men will involve thinking about the person you are buying for and what they like. It isn’t as difficult as you might imagine, it just takes time and thought. I like to think of gifts that are useful and not something that is going to create clutter, it needs to meet their needs and something they want or need. If you are unsure as to what they might like, a gift card or cash is always a great alternative, it allows the person to choose something they actually want and it means that you are not wasting money on an item which is neither wanted nor needed. I just wanna share an idea. It can also be a useful thing for you husband’s hobby. I got my husband a roadeavour multi tool, becuase he loves to hike a lot. A weird gift. But something he will always use.